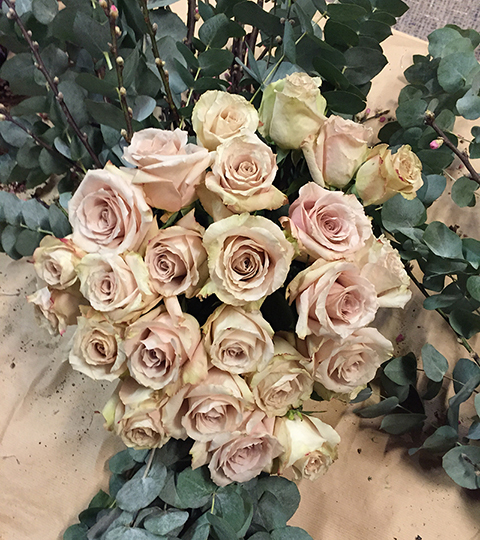 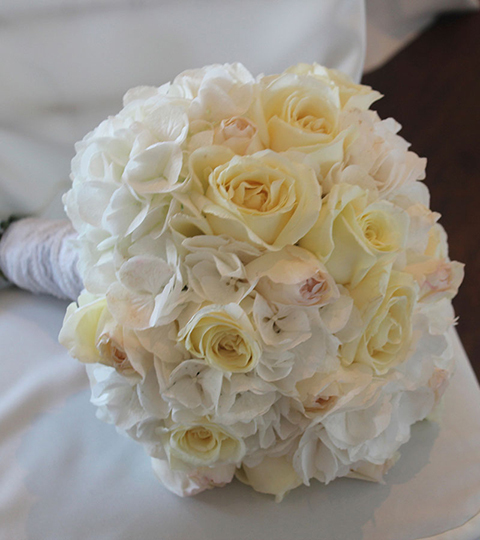 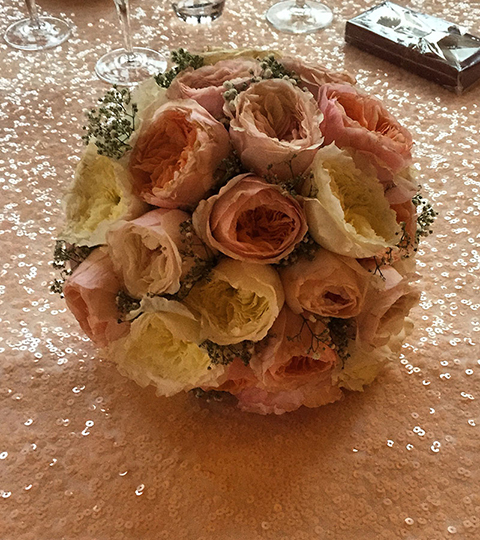 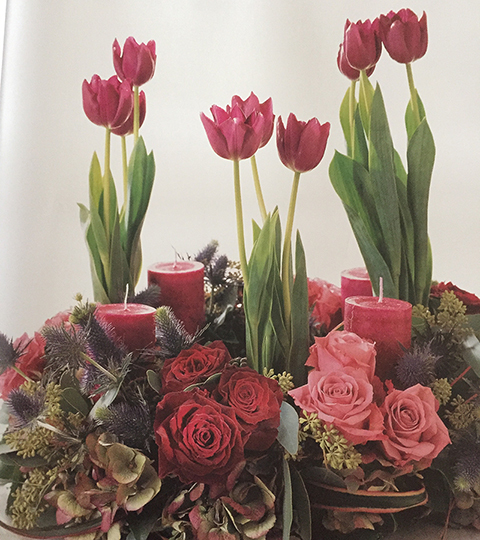 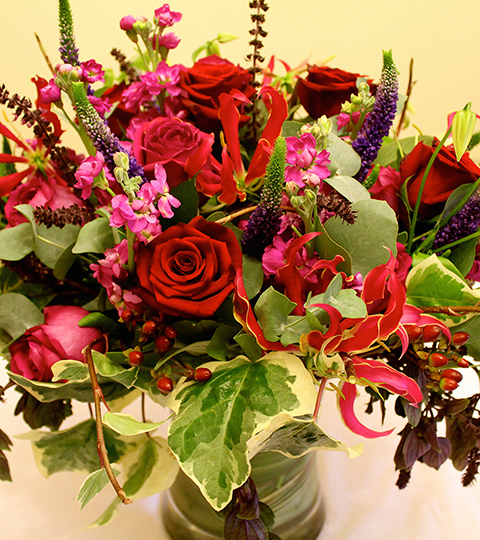 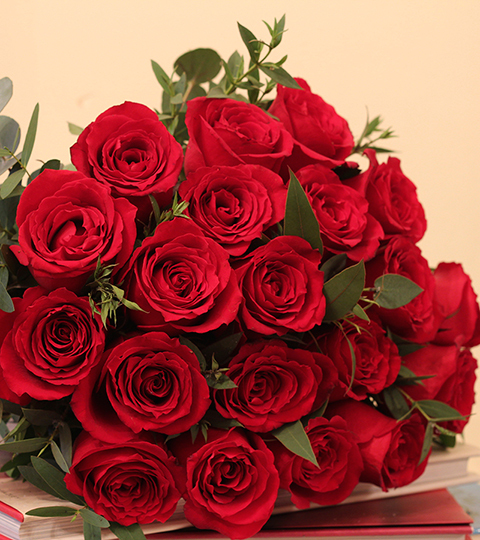 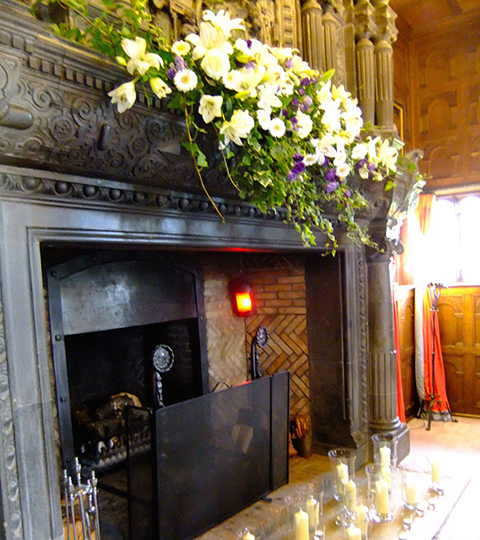 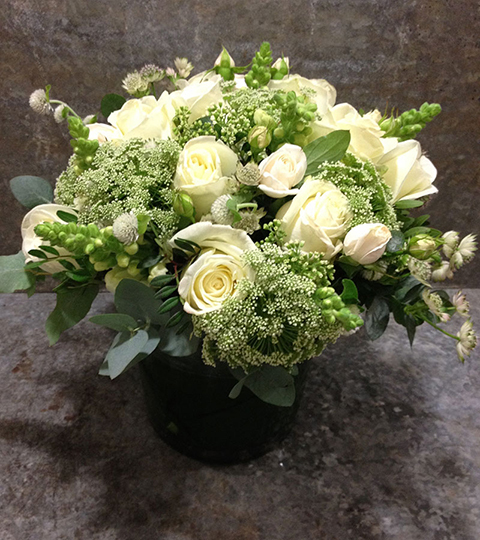 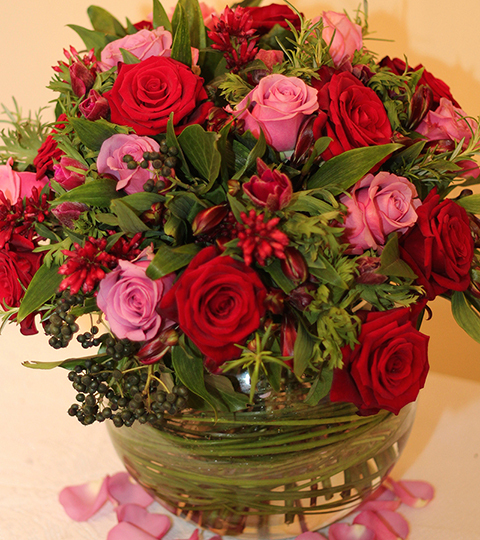 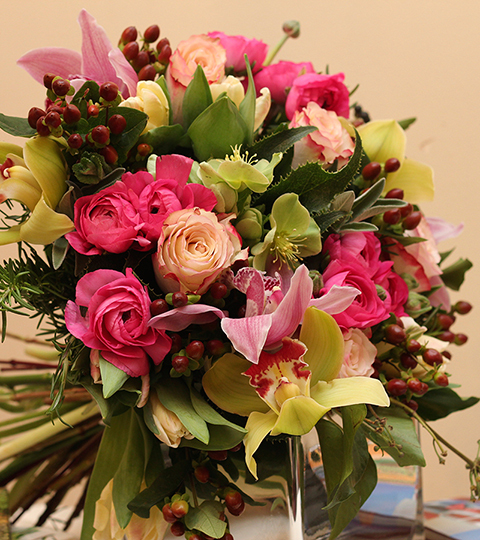 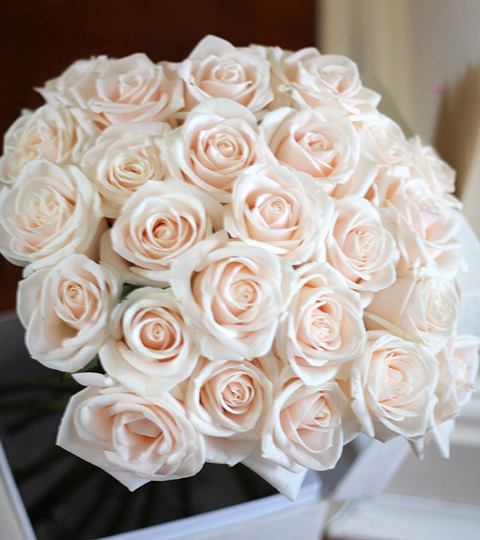 Our Flower Gallery – Luxury Bouquets For All Events. 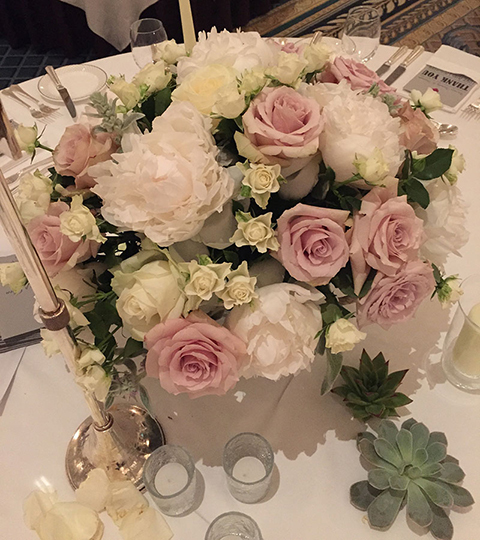 Take a look through our gallery, featuring bespoke luxury bouquets, event and wedding flower installations and centrepieces we have created. 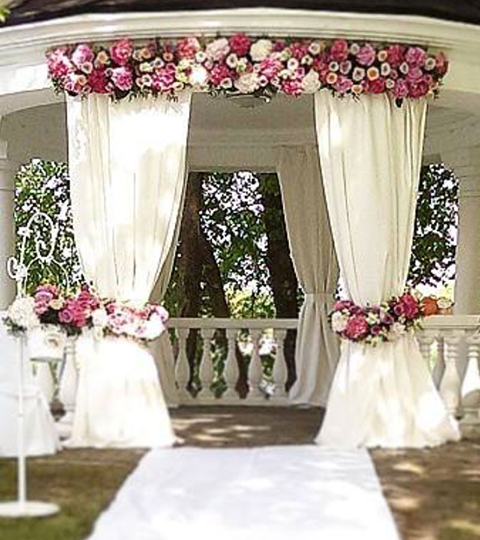 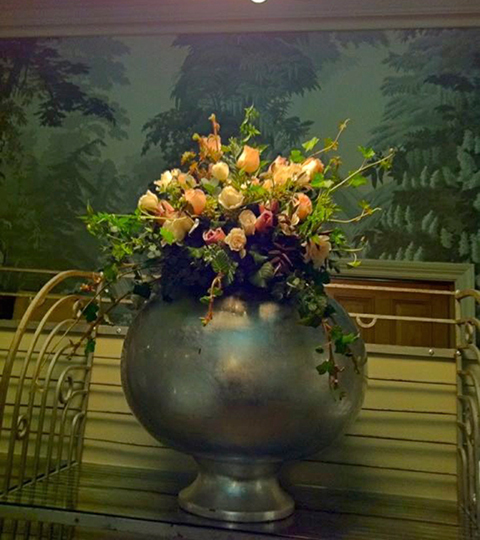 Floral installations can be the perfect finishing touch to your special occasion. 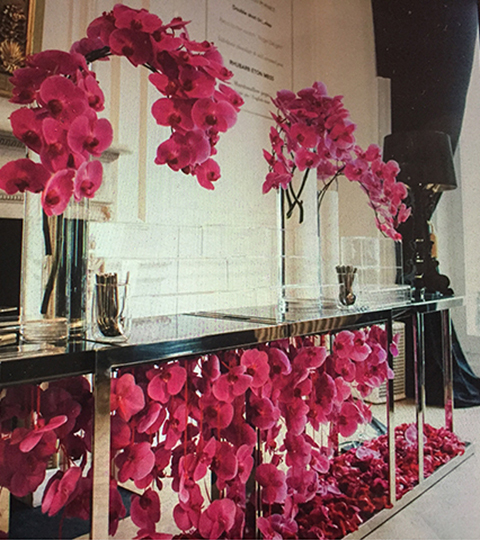 We love to use bright orchids, roses, delphiniums and more in our installations all within your colour theme. 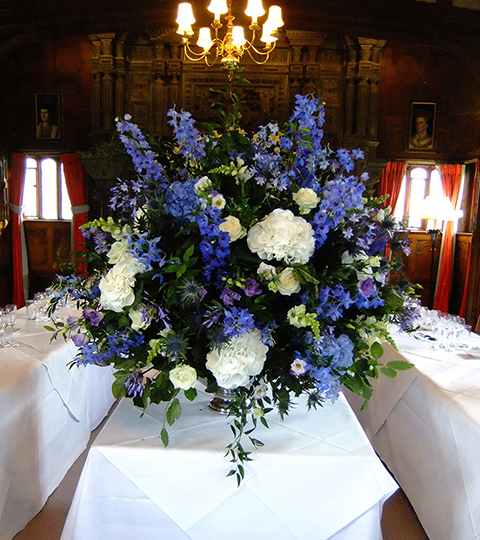 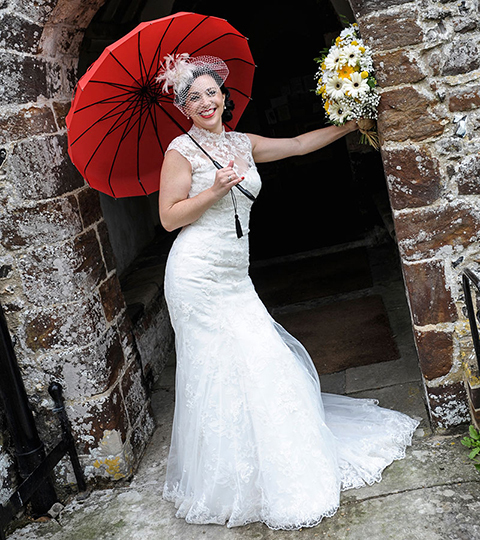 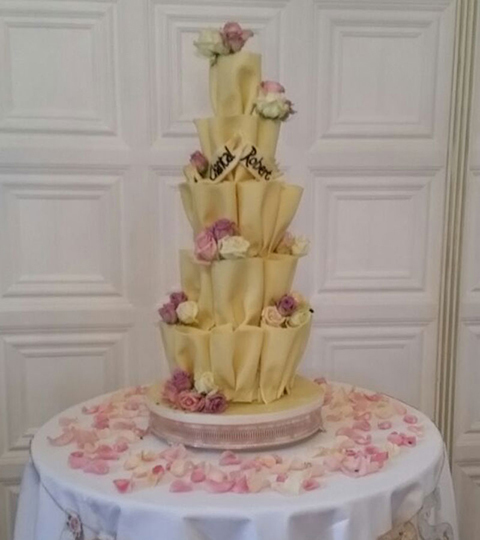 If you would like to discuss Lynne Floral Art creating bespoke arrangements or luxury bouquets for your event, wedding or special occasion, please contact us here.